Over half a year ago we started posting our Alphabet Date Night ideas, and we can’t believe the sun is setting on this series! It has been fun exploring the alphabet world in search of creative ideas for special times with your spouse. We hope you’ve enjoyed it! Z Gallerie – spend an evening browsing through this unique store. Click the link for locations. Zorro – have an at home date devoted to the movie: The Legend of Zorro. Serve Spanish food and watch this classic movie. Or purchase the Disney series on DVD – just released in November. Watch a travel video about New Zealand. Make plans for your children and catch some Zzz’s together on a Sunday afternoon – – this may be a favorite for moms of small children! 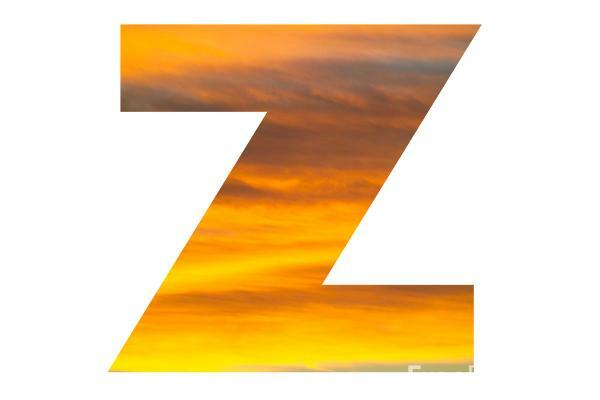 Zip Code – send your spouse a post card announcing your Z date. Zipper – take an old pair of jeans and cut out the zipper. Staple it to the front of some colorful card stock and write a secret message announcing your Z date behind the zipper. Now that we’re finished. We’ve provided a link to each letter’s date night post for your convenience. Happy Dating! This entry was posted in Alphabet Dates, Date Night Ideas. Bookmark the permalink.